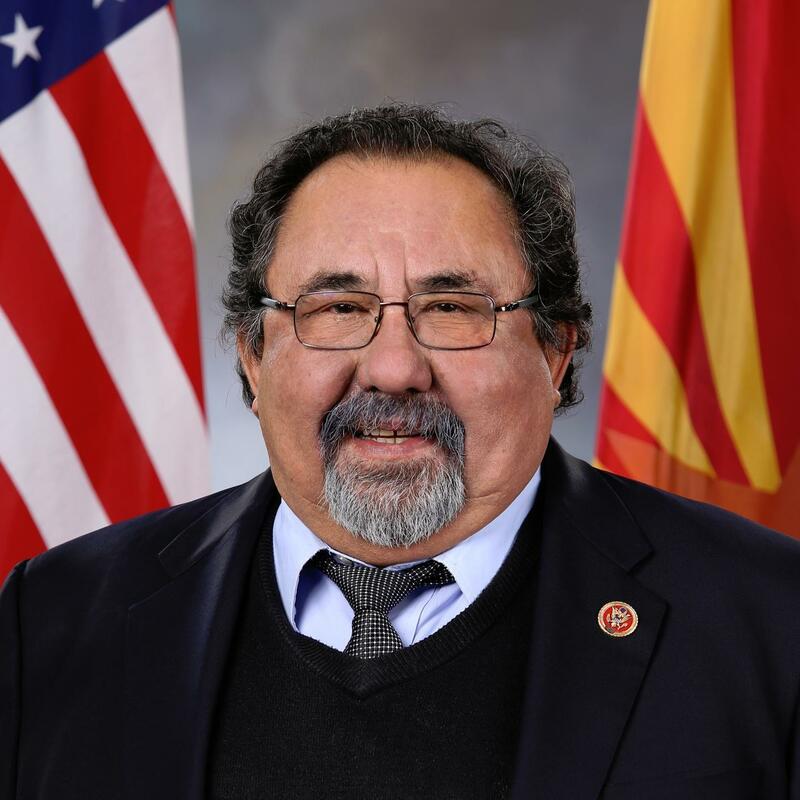 Commentary: Washington, DC – On a press call today, Representative Raúl Grijalva (D-AZ) joined immigrants, legal experts, immigrant advocates and faith leaders to call on the Trump Administration to preserve DACA and Congress to protect Dreamers. A recording of today’s event is available here. Rep. Grijalva recently organized a letter from 156 Members of Congress to President Trump urging him to protect more than 787,000 DACA recipients. The new House letter joins an array of other recent efforts to stand up for the successful and popular DACA program and its recipients in the face of new and coordinated threats from Republican state AGs, with willing allies in the Trump Administration.